Many of Georgia’s news websites feature news that isn’t local, and as you’ll see in this week’s roundup, often it is the non-local stories that draw the attention of Georgia readers. Let’s start with some local stories first, though. Readers statewide awoke Saturday morning with one thing on their minds. Did General Beauregard Lee see his shadow. Actually, that isn’t entirely true. 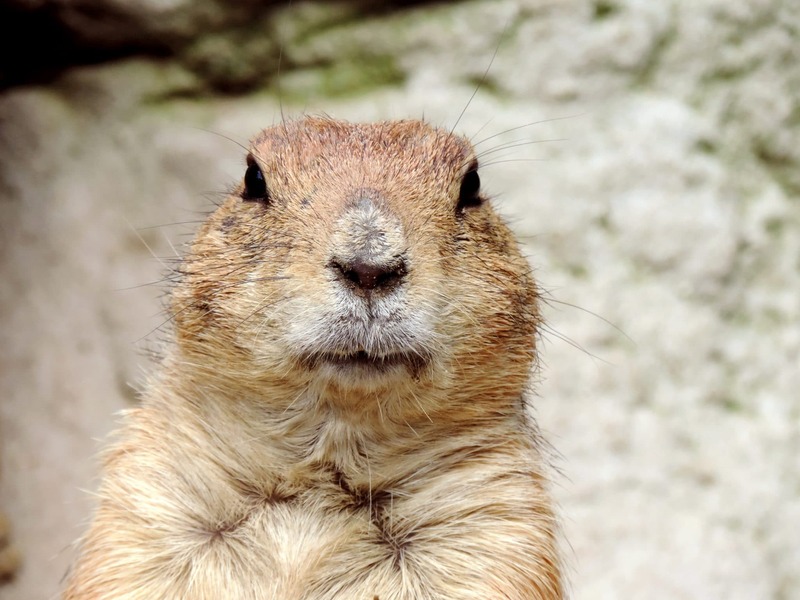 While most Georgians probably did wonder at some point during the day if the groundhog saw its shadow, a quick scan of social media reveals that many Georgians still don’t realize that Georgia has its own groundhog. Bless their hearts. That is probably a big contributor to the story about Georgia’s own weather prognosticator rising to the top of the heap as lifelong Georgians ran to Google to find out what the Southern weather forecast was and transplants to Georgia went to Google and found out that Punxsutawney Phil’s forecast doesn’t apply to them. Cherokee County residents were concerned about the health of their children this week. According to the Cherokee Tribune’s website, the most read story this week was about two cases of Whooping Cough in Cherokee County Schools. The two children were siblings, but they attended an elementary school and a middle school, so two schools were impacted. The most read story on The Macon Telegraph’s website this week was about a grandmother who gave two robbers in clown masks more than they bargained for. When the robbers tried to rob the Aretha Cardinal and her husband in their truck, the woman grabbed her granddaughter’s scooter and started giving the would-be-robbers a beatdown with a child’s toy. People crave justice and this story resonated with that natural desire to see bad guys get what’s coming to them. Following the trend of parents being concerned about their children’s health, the most popular story from WSB-TV this week was about 10-year-old Abbigayle Johnson, who died from complications due to bacterial meningitis. The incident happened in Illinois, but parents anywhere would be terrified of an ear infection that later turns out to be fatal. An arrest in a murder investigation was the talk of the town in Athens. Police believe an argument between a 21-year-old and a 24-year-old in an Athens apartment complex led to the shooting death of the 24-year-old.